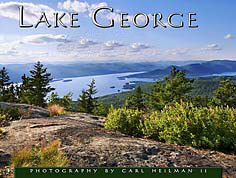 "*Keene Valley NY, New York Resource Travel Guide to Olympic attractions, vacation, tourism, resort, hotel, motel, accommodations, lodging, Real Estate, Lake, Travel Guide, lodging, hiking, restaurants, real estate in Lake Placid, Saranac Lake, Tupper Lake, Lake George etc..! " Keene Valley NY .com is the premier online guide to Keene Valley and the High Peaks in Upstate New York showcasing hundreds of exciting attractions throughout the Olympic region and the Adirondacks. 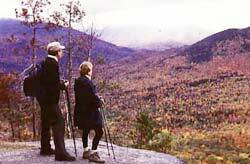 The hamlets of Keene and Keene Valley are known as the "Home to the High Peaks" boasting the greatest number of peaks in a single location. These mountains rise majestically in the Keene Valley Region making this area a meca for hikers, climbers and other visitors who wish to experience the breathtaking beauty of the Adirondack mountains. 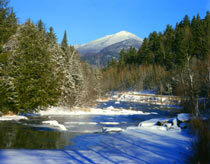 There are literally hundreds of trails located in the tiny hamlet of Keene including the trail to the summit of Mt. 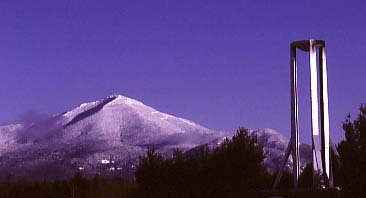 Marcy, the highest mountain in New York State. Keene received its charter on March 19, 1808. It consists of the hamlets of Keene, Keene Valley and St. Huberts. It was formed from portions of Elizabethtown and Jay and until 1848 included all of the land now lying in North Elba, which is now home to Lake Placid, host to two winter Olympic Games. After the Civil War, a young landscape artist by the name of Perkins settled in the area for two years. 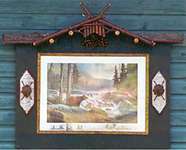 His beautiful paintings inspired his colleagues to travel to the Adirondacks to see what he had seen. As this local population of artists expanded, the Keene Valley Region became a popular retreat for writers and artists. Today, Keene is home to many respected authors and artists who find inspiration in the natural beauty of the High Peaks. Mt. Marcy, Algonquin Peak, Mt. Haystack, Mt. Skylight, Whiteface Mtn,Dix Mtn. 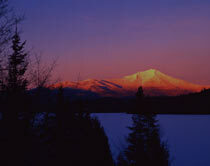 , Gray Peak, Iroquois Peak , Basin Mtn., Gothics, Mt. Colden, Giant Mtn., Nippletop, Santanoni Peak, Mt. Redfield, Wright Peak, Saddleback Mtn., Panther Peak, Tabletop Mtn., Rocky Peak Ridge, Macomb Mtn., Armstrong Mtn. ,Hough Peak, Seward Mtn., Mt. Marshall, Allen Mtn., Big Slide Mtn., Esther Mtn. , Upper Wolfjaw, Lower Wolfjaw , Street Mtn., Phelps Mtn., Mt. Donaldson, Seymour Mtn., Sawteeth, Cascade Mtn., South Dix, Porter Mtn., Mt. Colvin, Mt. Emmons, Dial Mtn., East Dix, Blake, Cliff Mtn., Nye Mtn., and Couchsachraga Peak. Book your exciting hiking vacation today. Trips for all skill levels, experienced local guides! Up to 70% off! Find clothes that are sun-protective, zip-off pants, wrinkle-resistant, quick-dry & lightweight. Buy new and used books on walking. Used, new, and out of print books from thousands of suppliers. 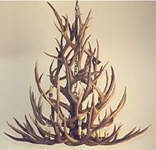 Christmas Wreaths ~ Woven Baskets ~ Pine Scented Soaps ~ Pine Cone Lamps ~ and hand crafted gifts for the holidays. Click here! Click here for more information on jobs in criminal justice! 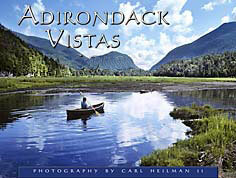 The Adirondacks have been a summer destination for golfers for over one hundred years. It is a golfers paradise with several world class courses for you to choose from. From scenic Craigwood , to 45 hole Lake Placid Club , Whiteface Club and Resort & the Saranac Inn, to smaller Saranac Lake Golf Club and Westport Country Club, you won't be disapointed . 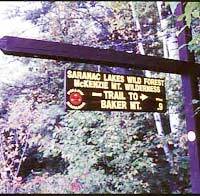 A friendly 9-hole course on route 86, between Saranac Lake and Lake Placid fun for both novice and experienced golfers. Offers a complete practice facility. 518-891-2675. KeeneValleyNY.com gives you everything you need to know to plan your mountain adventure online when visiting Upstate New York and the Adirondacks. It's all right here at your fingertips . . . with just a click of your mouse!